How to Make the Perfect 1800 Marg! National Tequila Day is just around the corner! 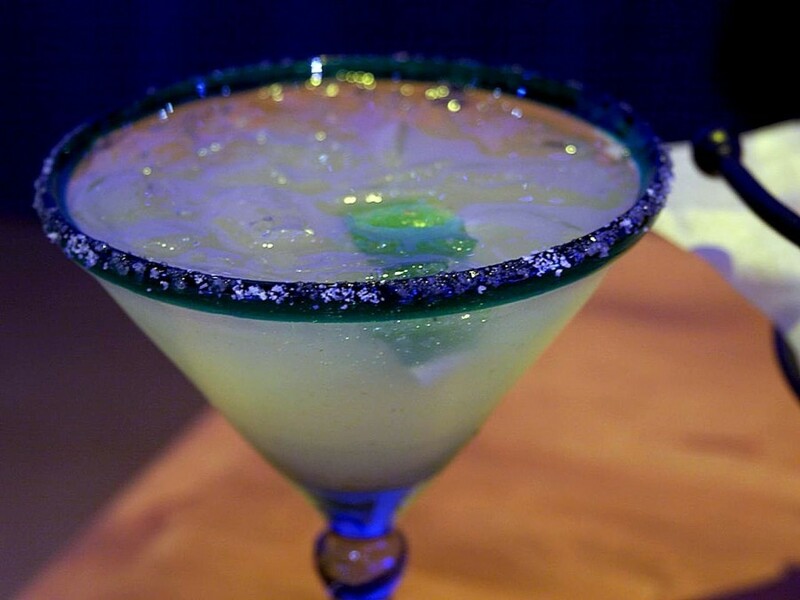 Thursday, July 24th enjoy a delicious 1800 Margarita! Whether in the comfort of your own home or dining in with us! THAT’S IT! That is the simple recipe for the perfect 1800 Margarita! Join us through the rest of July! This amazing margarita is on special for ONLY $7.99 at all Arizona locations!